Fay and John Folpp of Muswellbrook and Scone Funeral Services are a dedicated, professional family team. 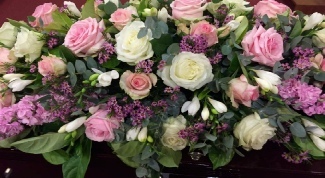 Pre-paid/pre-arranged funeral plans are also available for those who want to leave their family the gift of knowing everything has been taken care of ahead of time. A variety of memorial plaque options are available. An extensive catalogue is available to help you with ideas and decision making.